NAMI's Family-to-Family course and Family Support Groups are two ways to gain insight into mental illness and how you as a caregiver can support someone with a mental illness. We encourage you to look into these two programs, which are accessible by clicking the link to the right. Supporting people who live with a mental illness may be difficult at times. We shouldn't expect "quick fixes." We're in for the long haul. However, we don't need to reinvent the wheel, a great deal of help is available at your fingertips. 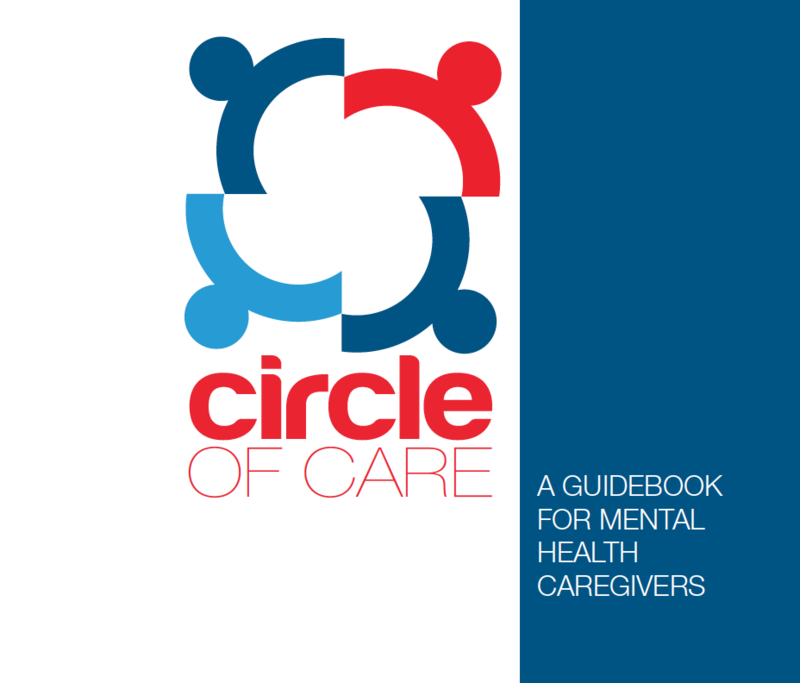 The National Alliance for Caregiving and NAMI created a great guidebook for family members and friends to use in learning to support their loved one or friend. ​Simply click on the image to the left to access the guidebook. Many people living with a mental illness never experience major breaks that lead to a crisis. Why roll the dice? Plan for crises and if they come you are better prepared to lend a hand and cope yourself. Sit down with your loved one and make a plan. Download and make your own plan.